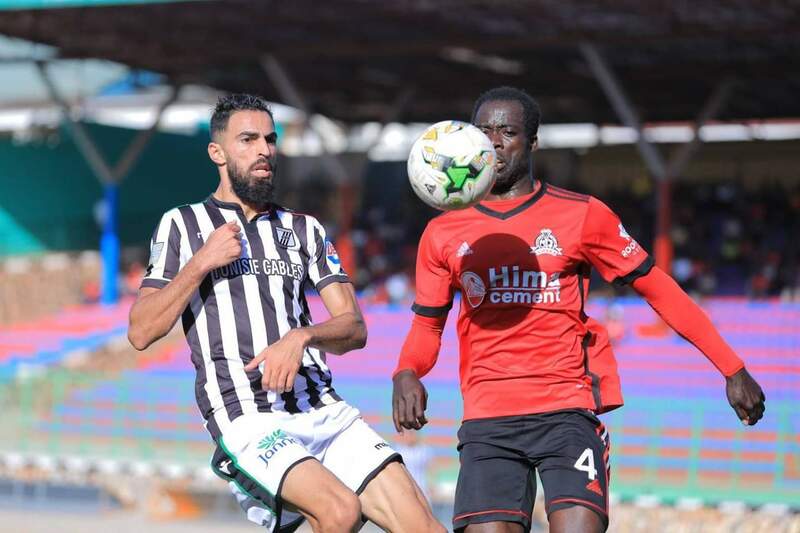 KITENDE – Vipers SC held four-time CAF Confederations Cup winners, CS Sfaxien to a goalless draw at the St. Mary’s Stadium in Kitende. In the game played on Saturday, Vipers created several opportunities but were consistently foiled by Ayman Dahmen in the Sfaxien goal. In the first half Noah Wafula should have put the Venoms in the lead but failed to connect with Yayo Lutimba low cross that had beaten the visitor’s defence. Moments later, the summer signing miscued a ball while one on one with Ayman. Tito Okello also headed on the cross bar from an offside position before the ref blew his whistle. Vipers goalkeepr Fabien Mutombora who had limited action come his was, tipped over Achraf Zouaghi long range effort. Taddeo Lwanga foiled an attack by an opponent, raced past a couple of opponents and set Moses Waiswa free, only for his effort to be blocked for a corner which mounted to nothing. After the bream, Vipers technical bench led by Nam Ouma made a forced change with Brian Nkuubi taking the place of injured Bashir Asiku. The change forced Geoffrey Wasswa slot-into center half alongside Livingstone Mulondo as Nkuubi dropped into midfield. Abraham Ndugwa also came on for the wasteful-Wafula. Tito Okello had two headers saved by Ayman while Taddeo Lwanga’s effort was also cleared off the line as the hosts pressed for the opener. The visitors also had chances on the counter but at the sound of the final whistle, the game haf ended goalless. The draw means that Vipers are only required to avoid defeat while scoring in Tunisia, to ensure qualification to the Group stages of the competition. Vipers will now make the trip to Tunisia, to face Sfaxien in the return leg in 7 days’ time. The other Uganda representative, KCCA FC will be in action on Sunday afternoon away to Congo’s Otoha.